Play snowball fight in the laps of Himalayas. 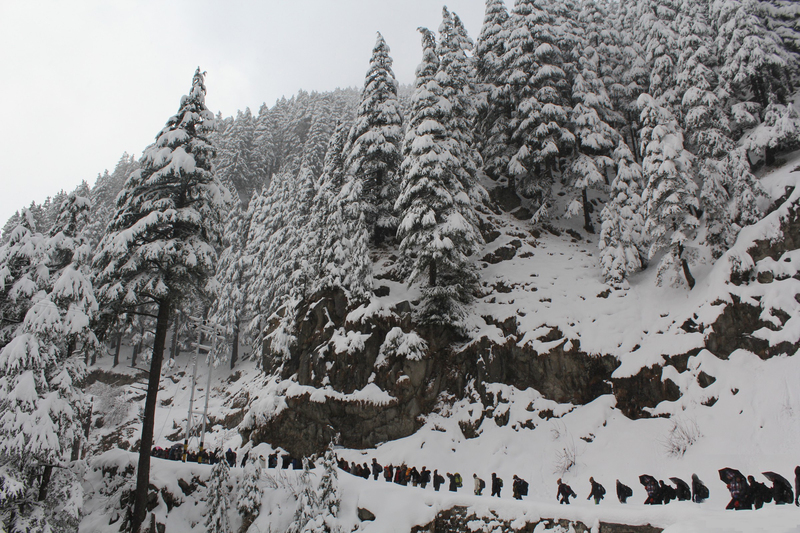 Let’s explore the snow-clad mountains in a different way & experience the real winters. Fees: Rs. 5750/- Including travel from Dalhousie to Dalhousie, food, accommodation & site seeing. All meals are cooked by our own Rajasthani Maharaj. Cheapest way to explore Dalhousie mountains. Hurry, before your preferred dates gets full.